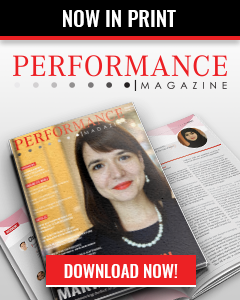 Performance Management basically means managing performance of an employee, or a function, by constantly monitoring the pre-assigned KPIs, and providing timely reports. It gives insight into the actual contributions of employees in the corporate achievements. It is a tool that helps in enhancing productivity and efficiency. Performance management at organizational level is a broader scope, looking at a holistic picture, focusing on the organizational achievements. At Departmental level, it is very specific to the departmental performance, yet still aligned with the corporate strategy. It acts as a tool to align the individual performance with the departmental objectives. At individual level, it is purely focused on the performance of the individual and enhancing the competencies to meet the overall objectives of the department. 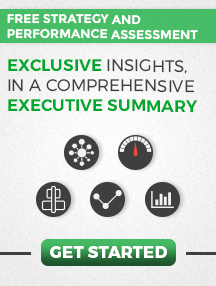 What are the 2014 key trends in Performance Management from your point of view? Personal Scorecards, new appraisal model, helping managers establish a better coaching mechanism. Individual contributions in the organizational achievements. Within the region we have Mobily as an excellent example of implementing Performance Management. Intel is another good example to look at on the international arena. Buy-in of top management, educating and creating a culture for implementing PM. Feedback and reporting of results should be constant ongoing processes. We should not wait for the end of period to report performance results. Expectation is described at the start of the evaluation process (performance contract). Targets are SMART. The importance of measuring performance. 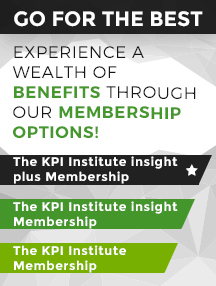 Setting the right KPIs, targets and assigning appropriate weights to each KPI is also very important. 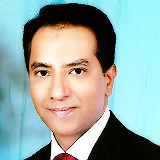 Review and evaluation of the Top Level Management. It is the complete package that really matters when looking at an extra ordinary talent. Employees spend 2/3 of their time outside of working hours therefore, it is important to measure the overall performance and not just within the working hours. Furthermore, for the sake of better brand representation, it is important that performance is maintained constantly. I have developed a couple of personal KPIs and I keep track of my performance. It really helps me excel in all aspects of my life and gives me a heads up on information for better decision making. Make sure that you develop the right KPIs and set the most optimum targets, otherwise you can ruin your own work-life balance easily. Which are the recent achievements in generating value as result of Performance Management put in practice in your organization? Better CSI results, motivated employees and good insight into employee’s role in corporate performance. 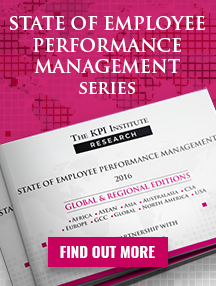 For more interviews with specialists in the field, peruse through our report Performance Management in 2014: GCC Special Edition! 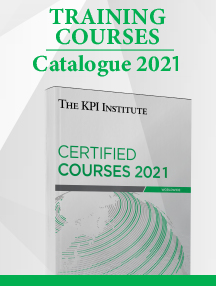 Should you be interested in having your interview featured in one of our publications, contact us at editor@kpiinstitute.org! What do a video game and a MBA Professor have in common?